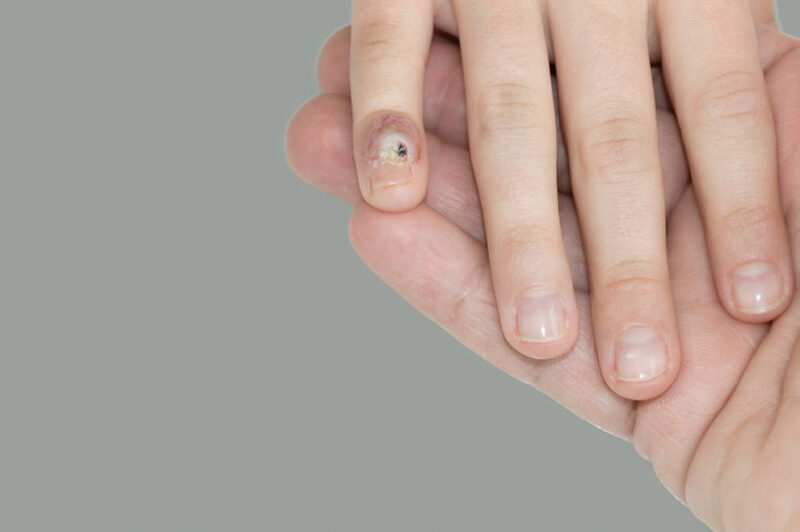 Warts have been known to be the second most dermatological complaints, and they are benign (non-cancerous) tumors that can grow alone or grow in clusters on any part of the body, of course depending on the type of warts. They are caused by Human papilloma virus (HPV) which quickly enters the body when there is a cut or break in the skin. Apple cider vinegar has been considered a successful natural remedy for the removal of warts. The basis of the Apple cider vinegar contains acetic acid which gives an acidic flavour and this acetic acid acts as a natural antiseptic. Peel the circular bandage and cover the cotton wool with it by putting it directly on it. You can now put the duct tape over the circular bandage so that it will hold the cotton wool under the circular bandage. What are the Secret healing powers of Apple cider vinegar? Apple cider vinegar is a favourite used for numerous applications including wounds, bruises, and even prophylactic cleansing because of its potent antibacterial properties. Curing Mouth Sores: Mota, et al, Evaluated the antifungal abilities of Apple cider vinegar, using it to kill candida which is a fungus that is responsible for a condition called “oral thrush”. When poor oral hygiene is practised, there is a higher risk of someone getting the mouth infections sores. Instead of using mouthwash, you can actually dilute the Apple cider vinegar in a half glass of water and use it to rinse your mouth after brushing your teeth. Apple cider vinegar has helped to improve insulin sensitivity: Apple cider vinegar can be used to treat diabetes. Insulin produced by the pancreas is responsible for converting excess glucose to glycogen, and this activity is compromised in a diabetic patient. This Apple cider vinegar is usually added to their meal, and with time it helps to increase insulin sensitivity in a diabetic patient. It has also assisted in relieving a sore throat: Apple cider vinegar gargle can contribute to fighting the symptoms of a sore throat which are caused by bacteria. Apple cider vinegar has also helped to reduce serum blood glucose: Apple cider vinegar can reduce the levels of triglycerides, high-density lipoproteins and Low-density lipoproteins which protect a person from diabetes. Apple cider vinegar has also been tipped to effectively kill cancerous cells or lower their growth. How have you made out with your warts (Periungual & otherwise) using apple cider vinegar? Let us know in the comments & share with our readers!